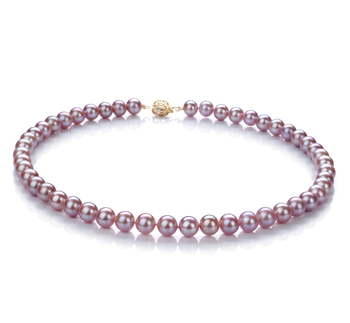 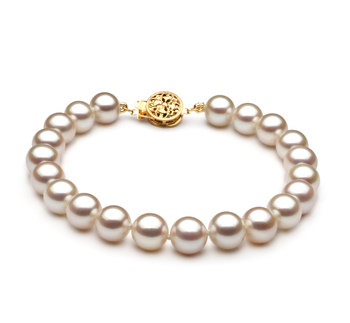 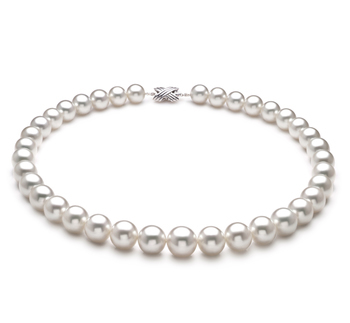 The most widely recognized colour in pearls is the classic and elegant white pearl. 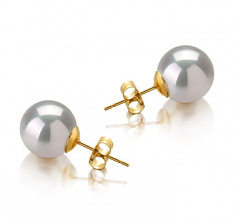 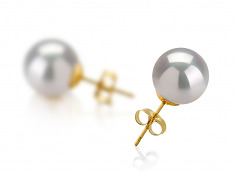 The large 10-11mm size of the South Sea White Pearl is easily seen and easily envied. 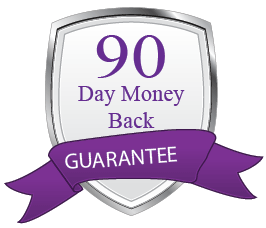 The AAAA shape makes it an excellent choice for a high quality round earring. 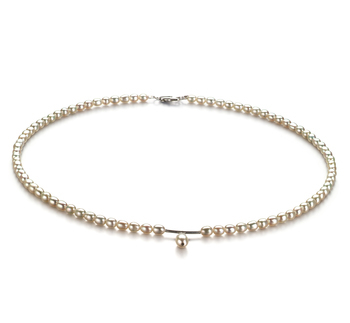 With the smooth round surface, the AAAA mirror like lustre dances with its shimmering sparkles. 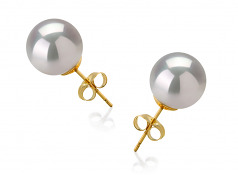 The White South Sea Pearl Earrings are set on stud posts with butterfly backs that provide a secure fit.